SEOUL, South Korea — It was meant to be show of force that would demonstrate to North Korea the towering military prowess of the United States. Escorted by fighter jets, an undisclosed number of supersonic, long-range B-1B Lancer bombers were dispatched Saturday to fly up North Korea’s eastern coast. While the aircraft stayed in international waters, the nighttime mission took them further north of the Demilitarized Zone that separates North and South Korea than any other American bomber or fighter this century. But North Korea may not have actually noticed. South Korean intelligence officials told lawmakers in Seoul on Tuesday that Pyongyang didn’t appear to take any action after the U.S. flight. While they said it was possible the lack of immediate response was intentional, South Korea’s National Intelligence Service believes Kim Jong Un’s military may not have detected the flight at all. 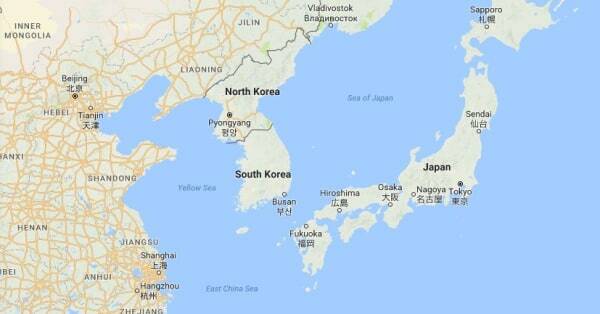 “It looks like North Korea did not anticipate the U.S. Air Force operation as it happened close to the midnight, and their radar failed to spot the Lancers,” Lee Whan Young, an opposition lawmaker briefed by the NIS on Tuesday, told NBC News. Lee, who is secretary to the intelligence committee of the South Korean parliament, said it was left up to the Pentagon to publicly announce the flight so that North Korea would get the message. 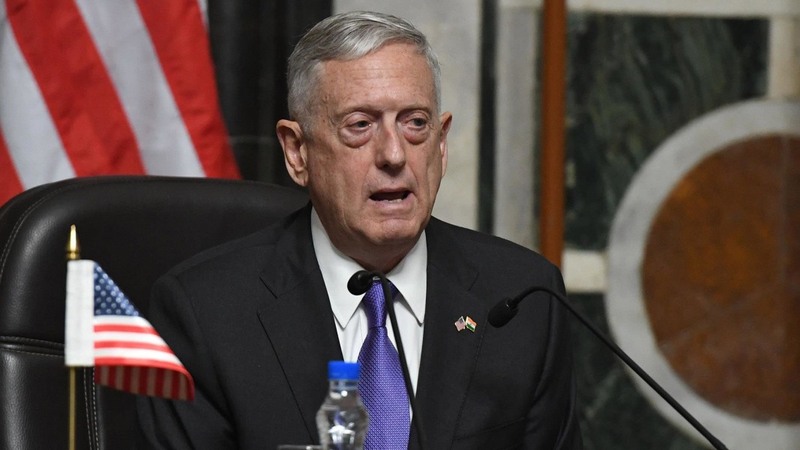 “This mission is a demonstration of U.S. resolve and a clear message that the president has many military options to defeat any threat,” the Department of Defense said in a statement later Saturday outlining the mission. 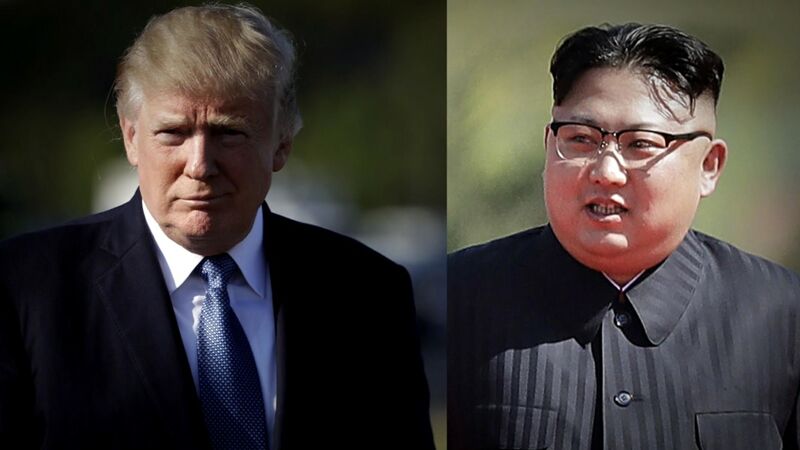 After the U.S. announced the flight, North Korea appeared to bolster defenses and move aircraft to positions along its east coast, according to South Korea’s Yonhap news agency. On Monday, Kim’s government warned it would consider shooting down American bombers even when they aren’t in North Korean airspace. The country is known to possess long-range, early-warning radar systems. But the delayed response has sparked speculation in South Korea that the North may not have been able to keep their systems operational as a result of a power failure, Yonhap added. If it did indeed miss the flypast, this would exemplify the chasm between the impoverished country’s outdated military hardware and that of the U.S. Many analysts agree that a war isn’t in the interests of either side. For the North. it would mean the collapse of their regime, and with it the Kim dynasty that’s ruled for more than 50 years; for the U.S., it would spell untold casualties for its allies of South Korea and Japan. But there is a risk in the current standoff in that there may be some sort of miscommunication or miscalculation between countries which do not officially engage in high-level diplomatic relations. Pyongyang’s threat to target American aircraft provides a reminder of an incident almost 50 years ago. In 1969, a North Korean fighter jet shot down a U.S. Navy spy plane in international airspace over the Sea of Japan, killing 30 American sailors and one Marine. 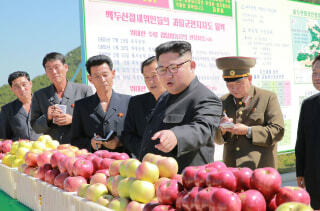 Today, while North Korea struggles to feed its own population, it spends an estimated 20 to 30 percent of its GDP on defense, compared with 3.3 percent spent by the United States. While much of this funding is spent on its growing nuclear and missile capabilities, the North also has one of the world’s largest conventional military forces. It certainly has the capability to shoot down other warplanes, boasting a fleet of at least 1,630 Soviet-era aircraft, according to a South Korean military report last year, and what the Pentagon described in 2015 as a “dense, overlapping air defense system” of surface-to-air missiles and anti-aircraft artillery. Many of its aircraft may be vintage, but North Korea’s ground-based missiles have given it the “capacity to carry out surprise attacks … without deploying additional aircraft,” the South Korean military report added. 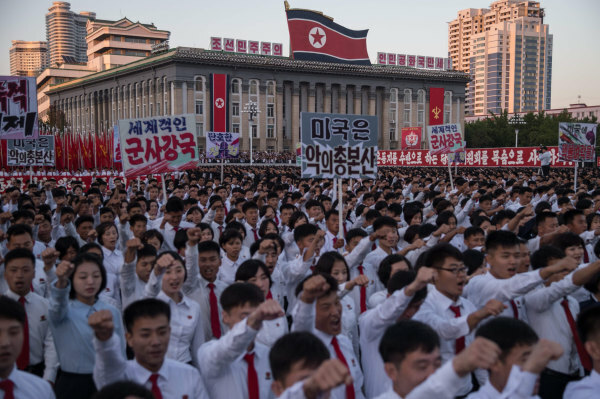 Tensions have been rising between the U.S. and North Korea, with dictator Kim’s accelerating weapons program culminating in his country’s sixth and most powerful nuclear test earlier this month. Trump also accused Kim of being on a “suicide mission” during his address last week to the U.N. General Assembly, adding that he may be forced to “totally destroy” North Korea. Stella Kim reported from Seoul. Alexander Smith reported from London.